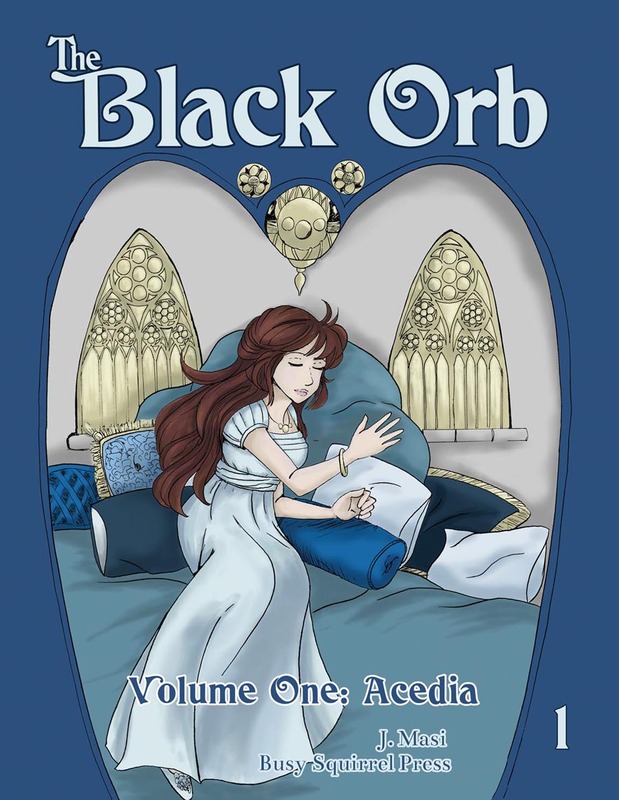 I (finally) finished compiling the PDF for The Black Orb Vol. 1, & it's now for SALE on my Gumroad! Of course, you can also still read the comic for free here!